We are delighted to confirm we have secured a new project – 5 Howick Place Alteration Works. 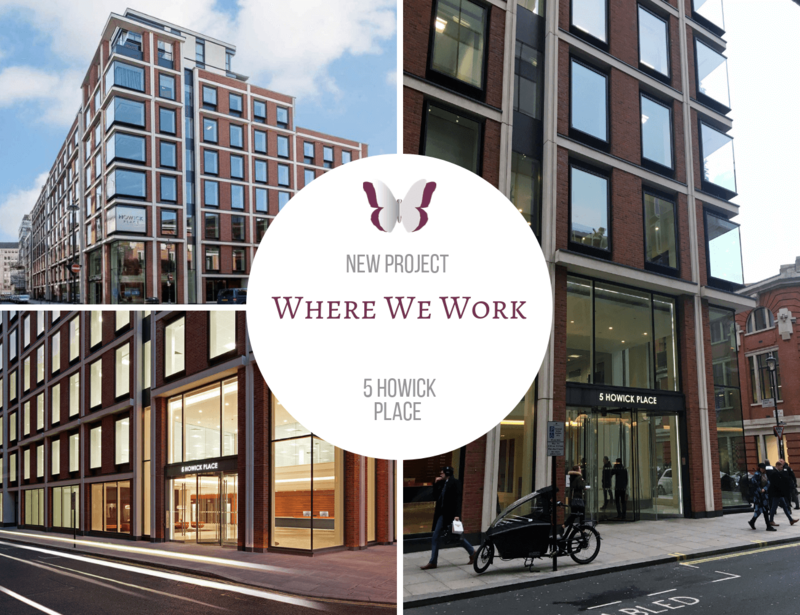 5 Howick Place is a mixed-use development over 9 floors, 143,000 sq ft of Grade A office space and 23 luxury residential apartments. 5 Howick Place is a mixed-use development over 9 floors, this building is 143,000 sq ft of Grade A office space and 23 luxury residential apartments. Howick Place occupies a prominent site on the corner of Howick Place and Francis Street just minutes from the main hub of Victoria. This is a fantastic location for public transport and connectivity within central London. The building is surrounded on three sides by mixed use commercial buildings. The works will include the refurbishment of the ground floor reception area, incorporating reconfiguration and enlargement of the building manager’s and reception team office areas. New welfare facilities within the basement areas and associated works to the plant room. The project is due to start at the beginning of April. We will be working alongside Cushman & Wakefield LLP and the project duration will be 6 weeks.